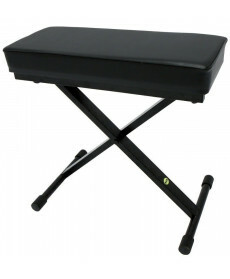 Banco Piano Roland RPB300 BK. Cor: Satin black. 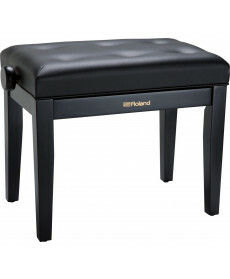 The Roland RPB-300BK is an adjustable-height bench seat for use with pianos and other keyboard instruments. 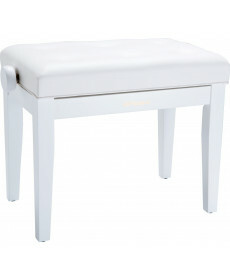 Banco Piano Soundstation SBH-100P-WH. Cor: White. 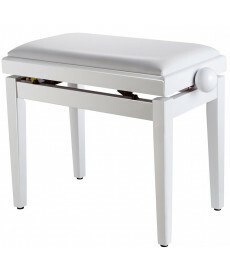 Glossy finish piano bench with white sky seat and adjustable height. Banco Teclado BSX 900-533 BK. Cor: Black. 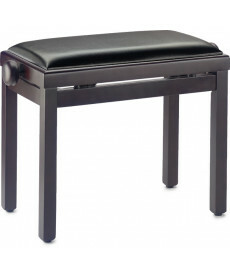 Banco Piano Stagg PB-43BK P SBK. Assento: 56 x 33 cm. Cor: Black. 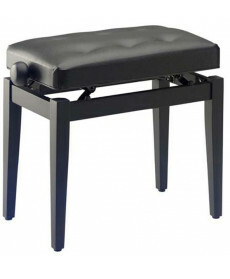 Banco Piano Stagg PB-39 RWM SBK. Material: Assento em vinil preto. Assento: 56 x 33 cm. Sistema: Ajustável em altura. Comprimento: 32 cm. Altura: 51 cm a 60 cm. Cor: Rosewood. Banco Piano Stagg PB-39 BKM SBK. Material: Assento em vinil preto. Assento: 56 x 33 cm. Sistema: Ajustável em altura. Comprimento: 32 cm. Altura: 51 cm a 60 cm. 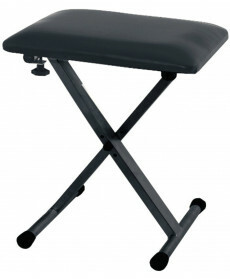 Cor: Matt Black. Banco Teclado Gewa 900-530 BK. Material: Assento em vinil preto. Assento: 56 x 33 cm. Sistema: Ajustável em altura. Comprimento: 32 cm. Altura: 51 cm a 60 cm. Cor: Black. 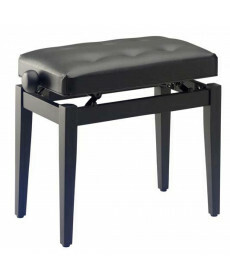 Banco de teclado regulável de 41 a 47 cm. 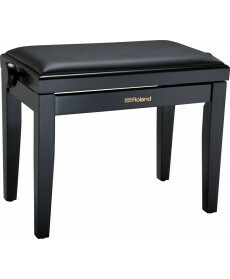 Banco Piano Roland RPB200 BK. Material: Assento em vinil preto. Assento: 56 x 33 cm. Sistema: Ajustável em altura. Comprimento: 32 cm. Altura: 51 cm a 60 cm. Cor: Satin black. 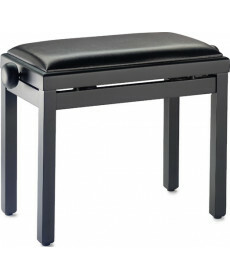 The Roland RPB-200 is an adjustable-height bench seat for use with pianos and other keyboard instruments.